We pride to announce we are Bangalore No.1 Geyser Service Center. We have skilled technicians who can service any brand geyser without any delay. We have advanced computer organized service center so that we can organize fixed appointments and we can monitor service engineer very effectively. We have 24 authorized service centers in Bangalore. 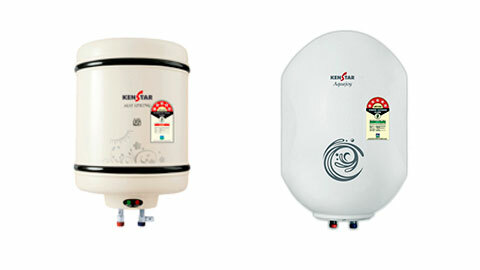 We can repair or service below geyser models in any part of Bangalore at most same day.